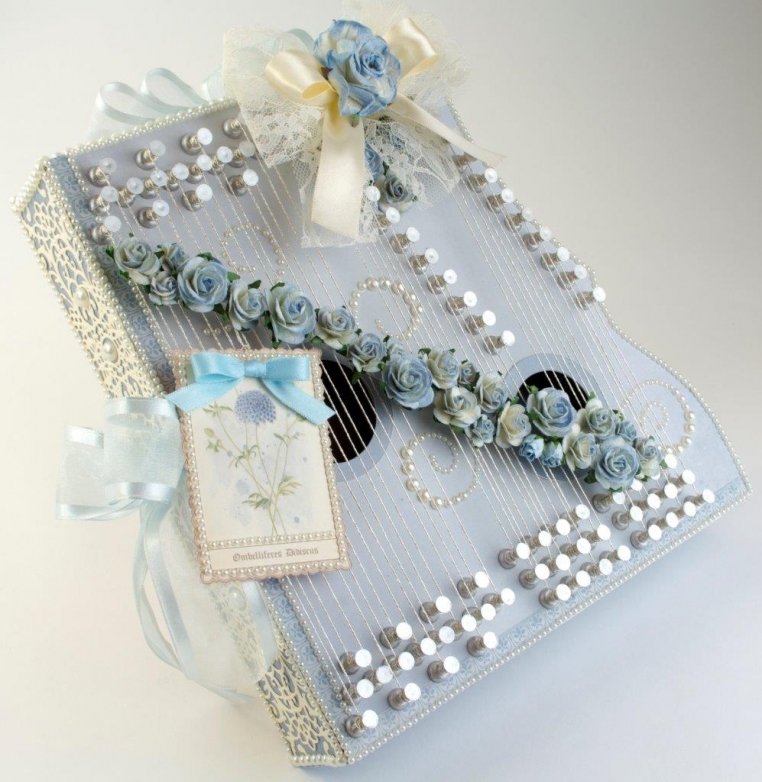 As soon as Pion Design released the gorgeous Linnaeus Botanical Journal, I was inspired to make these Zither boxes modeled after a real antique Zither. 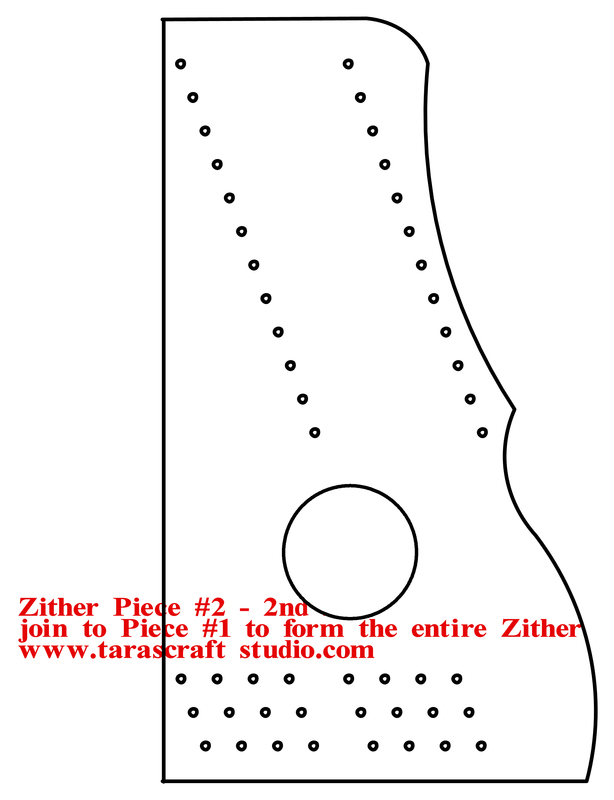 Zithers are stringed musical instruments which are sometimes used in European folk music. I couldn’t make up my mind which of the beautiful colors from the new collection to use for the project, so I made two of them! The colors in this collection are uniquely gorgeous. 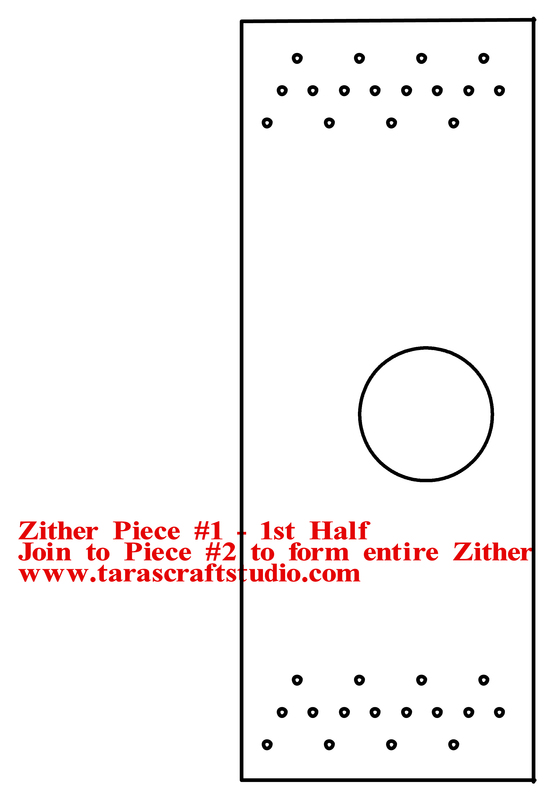 I’m enclosing the template for the Zither front along with instructions for those who may be interested in making this project. The project uses a surprise, unusual, inexpensive element – stick pins! How creative and clever are these two boxes!! 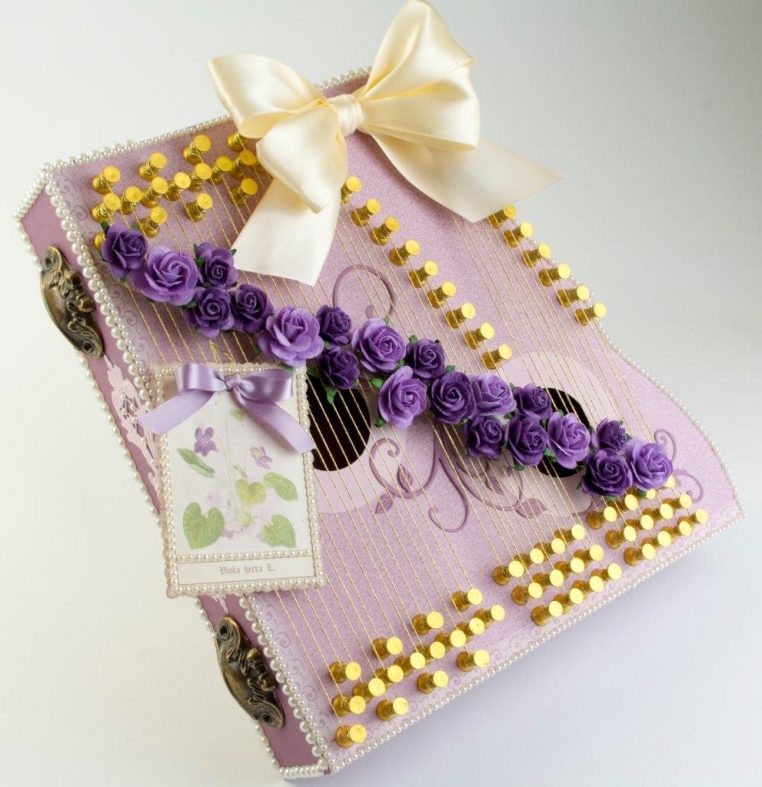 Absolutely stunning, Tara…love the papers used, too!